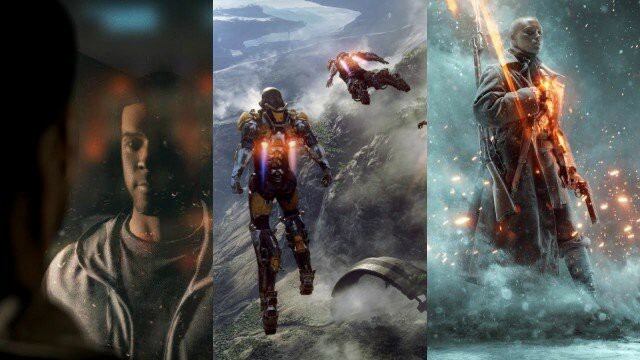 Electronic Arts, otherwise known as the “worst company in the industry” was first up at E3, showing off sports, cars, Battlefield, Star Wars, and more sports. Their presentation ran about a little over an hour long, ranging from famous sports celebs, personalities, and many executives of the company. They had a gigantic setup of computers lined up for journalists and attendees alike to play their new games. 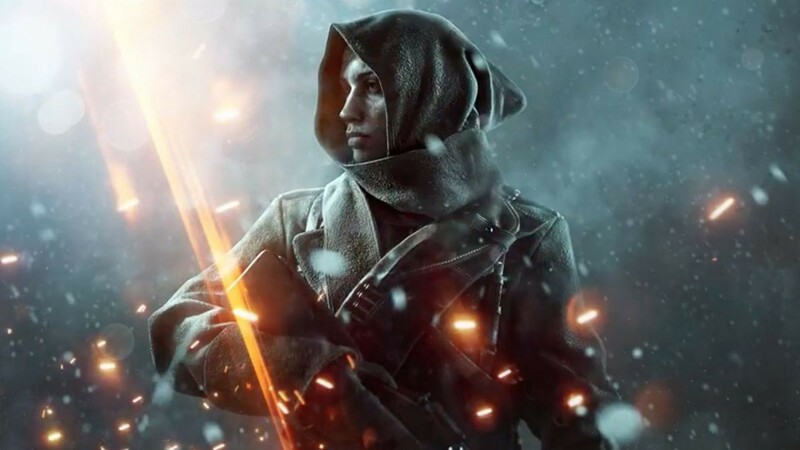 Starting off with Battlefield 1 DLC called “In the Name of the Tsar”, EA seemed dedicated to the long haul of the game, showing off a heavy amount of DLC with new maps, modes, guns, and introduces the Women’s Battalion of Death from Russia. History buffs around the world rejoice! This seems like a very cool and interesting direction to take new content in. Two maps drop this summer with the rest coming later on. Next up was their new Need for Speed, introduced by a youtuber!…who does “pranking girlfriend” videos for a living…and nearly forgot what the name of the new game he was introducing was. It’s okay, he still threw it over to his “best friend Steve” (his name was Nick) after. 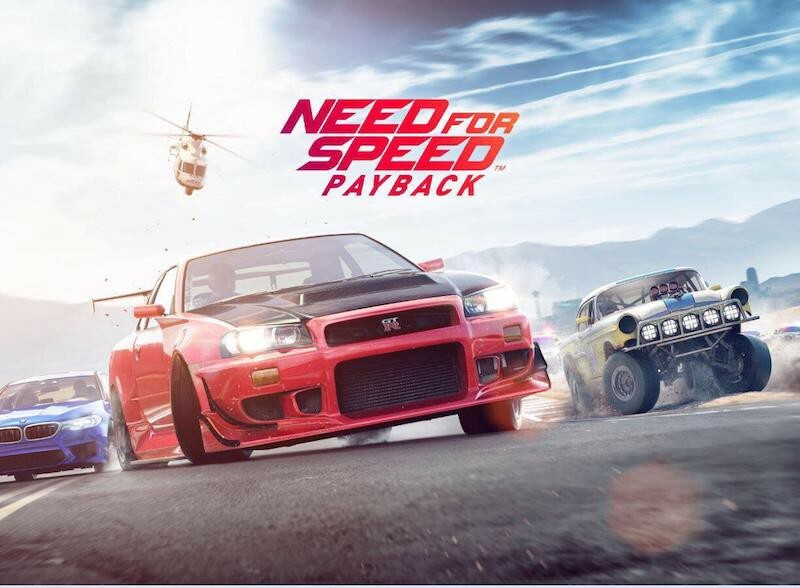 Need for Speed Payback brings back old memories of Burnout with its slow-mo crashing shots, fast paced action, and nothing but the road in front of you. With a seemingly dynamic story, players will switch from one driver to the next as they jump from car to truck (then breaking into the truck, starting the car inside, stealing it) and then driving away with their brand new ride. Graphically, it looks fantastic. I hope it plays as well as it looks! Next up, the first of many sports games to be talked about during the press conference. FIFA 18 is back once more. It brings a continuation of the story from FIFA 17, with brand new motion capture movements from a pro player — which I thought was actually pretty awesome. They sold the game really well to its audience, and brought out the inner sports fan we all have deep inside of us to get hyped for a big game of soccer. Then something new was announced! From the creators of Brothers — A Tale of Two Sons, comes A Way Out. 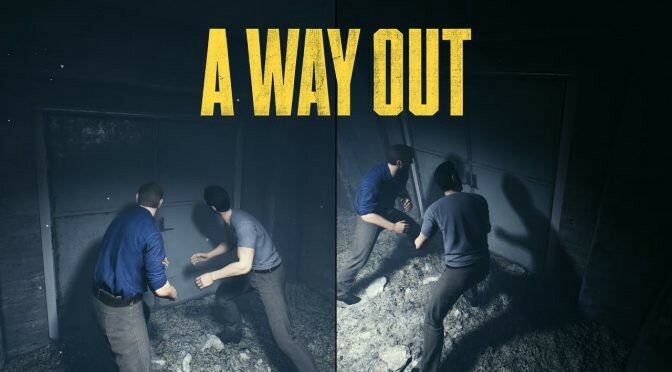 With heavy emphasis on couch co-op/split screen play, the game revolves around two inmates, one new and one having been there for a while, breaking out of prison and escaping. Cue the sense of wonder, mystery, adventure. This game promises a lot of new innovative cooperative experiences. One player could be in a cut-scene while the other is free to move about and observe. It will require teamwork and both sides of the screen to successfully complete objectives which can be tackled on in many different ways by both players. NBA Live 18 is the newest in the line of NBA games from EA but this time it’s back with a few more kicks. Focusing heavy on the single player aspect, the campaign is being called “The On(1)e” which allows you to pick between earning respect on the streets at real court locations, or focusing on your professional career in leagues. It actually caught attention really well with the depth of detail of gameplay which had a hybrid RPG style gear/stats to improve your character, graphics, and how you can choose to enjoy the game. No official release date yet, but a free playable demo was announced as a teaser to those excited to get their hands on the ball….game. Off in the distance you can hear a familiar horn…somewhere far….far away….they play that all-too familiar tune…. With a fanfare and loud cheers, EA has “listened and heard the gamers”. Star Wars Battlefront II is the freshest, hottest piece of Star Wars news to hit the industry running. Boasting new classes, new abilities, brand new wide spread maps, and a fresh story(! ), and 20 on 20 online battles, this could be the game we’ve been waiting for. 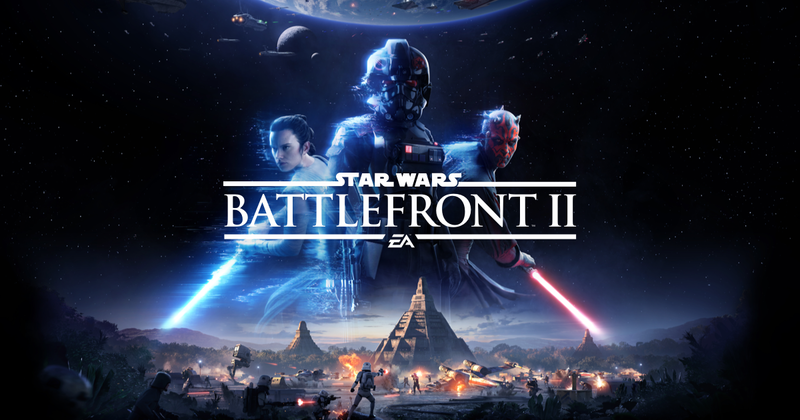 EA talked deeply about how they listened to the feedback they received on the first game and have made massive adjustments to the second installment in the Battlefront series. They then showed a live demonstration with many Youtubers both playing and shoutcasting (iJustine, MatPat, PeanutButterGamer to name a few) while they talked about the game on stage. It was a fantastic show-and-tell which a great display of how the game works. The bigger announcement about the game came after, which EA boasts that all DLC following launch will be free. It raises question on things like ‘loot boxes’ and other sort of microtransactions to get gear, heroes, guns and the like, so remain cautiously optimistic about this. Last up is the announcement of a brand new IP that was later shown off at the Microsoft Press Conference…. 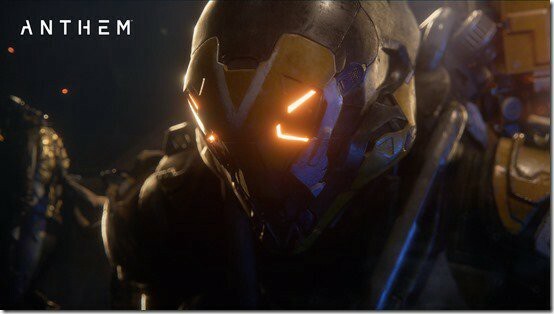 Anthem is being called as EA’s answer to Bungie’s Destiny 2, and Guerrilla Games’ Horizon Zero Dawn. An open world RPG shooter that takes the player into a massive world filled with technology, monsters, and most importantly — loot! A 4-Player squad-type game, each suit comes with it’s own classes with the Ranger and Colossus being shown off as the ‘Jack of all Trades’ and the ‘Tank’ classes. The demonstration during Microsoft’s presentation later had the other two classes join in but there wasn’t any footage of them. It seems as though you are a bounty hunter/mercenary who is hailed as a hero for the job you’ve taken on. With guns, bigger guns, and jetpacks, players are free to explore the entire world and even dive underwater for stealth approaches where appropriate. Sections of the world are divided by levels and dungeons, leaving the players to work together as a team to tackle on the creatures that await them in the dark forest depths. That wraps up EA’s E3 press conference this year! Overall, I think EA did a better job than last year’s press conference. They sold their games a bit better, remained a bit more grounded. They know what they’re there to present, and they did it. No extra fluff, no memes, nothing too extra. 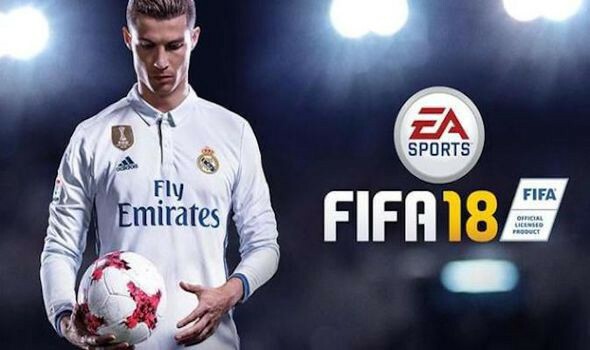 As someone who never plays sports games, the way that they sold the upcoming FIFA and NBA was really great and it pushed the boundary lines so that people can’t just say “oh it is the same game as last year”. It feels fresh, innovative, and like they put a lot of time and effort into what they put forward to you. Hopefully this means they will be making up for this past mistakes and will continue to make strides to become better moving forward…. E3 continues on Sunday will be Microsoft and Bethesda, Monday holds Playstation and Ubisoft, and Tuesday will be Nintendo’s 30-minute Direct!